I recently got a tote bag for every day use- the kind that you throw everything into & run out the door that doesn't need to look perfect but is cute anyways for day time wear. It has this interesting check print. As soon as I saw it I knew I wanted it to be mine and I've really grown to love that print. While I was shopping for some new lipstick and false lashes at the drugstore I came across these Sally Hansen Nail Polish Strips. I wasn't sure at first but I had heard some pretty amazing things about them and I am terrible at doing my nails even if it's just painting on a plain color. Designs are just not going to happen! So I chose two of them. ($10.00 each) This is the first, and I was so excited to find this adorable print which just so happens to match my tote bag. I was thinking of waiting to see how long they would last before saying anything about them but as they have all chipped at this point (2 days later) I feel the need to talk about them. Honestly, the idea behind them is brilliant but for me the application was far from easy and maybe they just aren't meant to last after washing dishes or giving my son a bath but I'm not sure. I am willing to give them another go with the other design packet in hopes of finding something different. I found the application to be a bit tedious and that is because the sticker part wouldn't lift off the paper and I was left with a non sticky sticker with a thin paper backing that couldn't be removed. There are only 16 provided and even with that I was only able to just manage 10 fingers with the amount that needed to be tossed. They are really cool in theory as they look exactly like nail polish, feel like real nail polish can easily be removed with nail polish remover like real nail polish. If only they'd have lasted me for that prescribed 10 days even a regular polish manicure lasts me more then 2 days! I hope to be pleasantly surprised in trying the second packet. I will put my results here on the blog once I do. 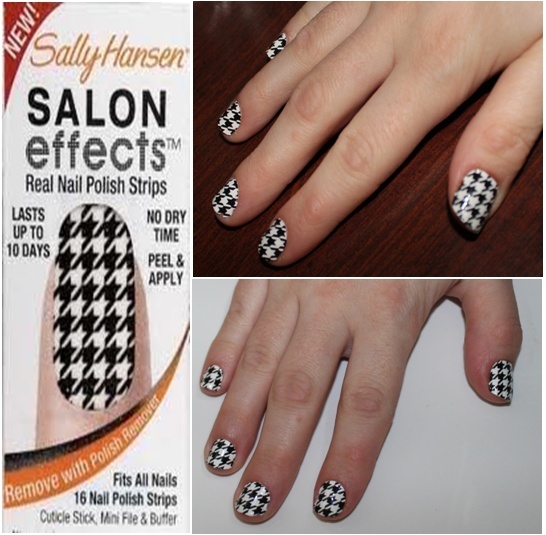 Have you tried these Sally Hansens Nail Stickers? Please let me know if you have any tips, tricks or ideas! 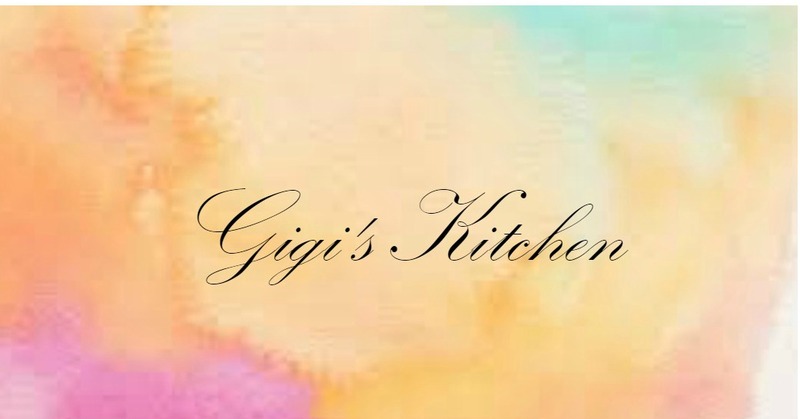 Don't forget to subscribe with bloglovin, google connect or by email to stay updated with all that's going on here at Gigi's Kitchen.